I recently went on an overnight hike through Harriman state park. After not having been back in a while, I was quickly reminded of the beauty of the small park. 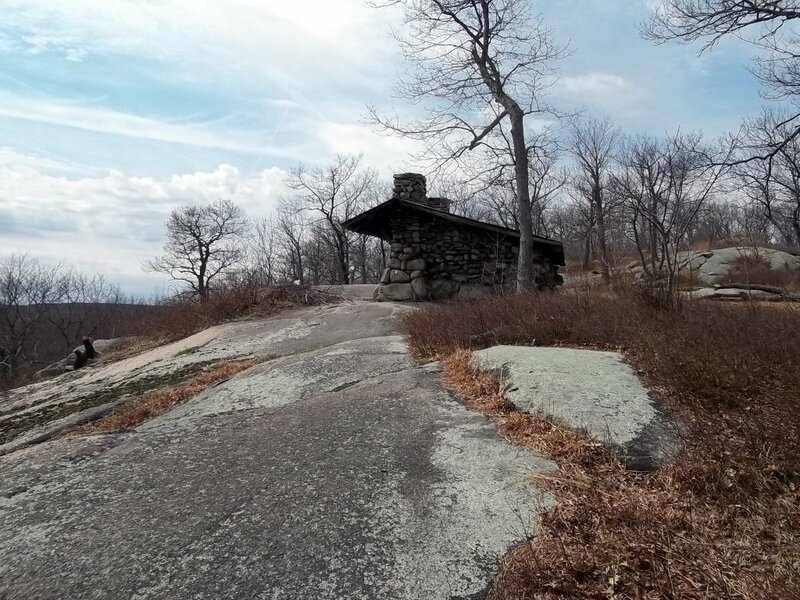 In our overnight hike, we traveled 22 miles through grassy hills and rocky overlooks, and spent the night at the big hill shelter, which is located on top of a hill with a nice view. The park’s trails are fairly well maintained, however I found that the long path was in the best shape due to its popularity as one of America’s long distance hiking trails. The park was surprisingly quiet, even though we went on a summer weekend. We had the shelter to ourselves, which is very unusual for this park due to its proximity to New York City. Overall, Harriman state park is a great place for short backpacking trips.